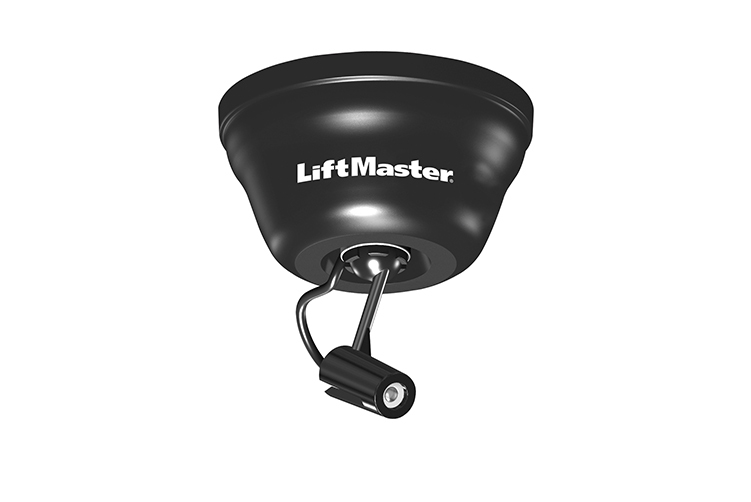 Park in the right spot every time with help from the LiftMaster® Laser Garage Parking Assist. The laser turns on automatically and projects a beam onto your car’s dashboard. Once the beam hits a pre-determined spot on your dash, you know you’ve pulled in far enough, and exactly where to stop.